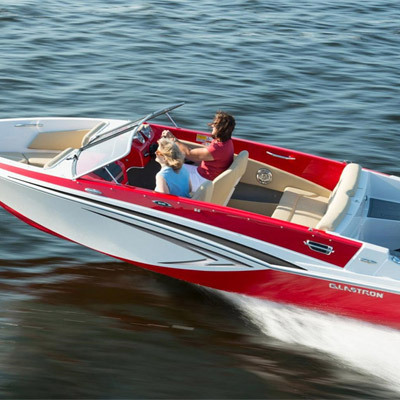 Lakeside Rentals, Storage & Marina has everything you need for great fun under the sun! 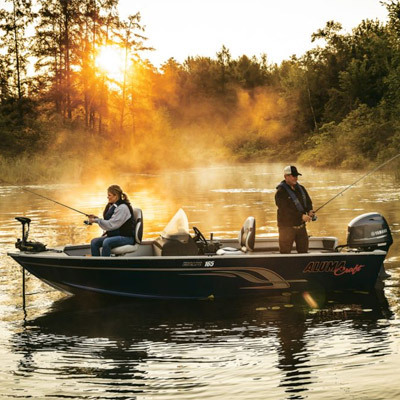 We offer pontoon, ski boat & fishing boat rentals by the day or week. Minocqua Lakeside also offers a wide variety of floatables, tubes & various water ski sizes for your water sport needs. 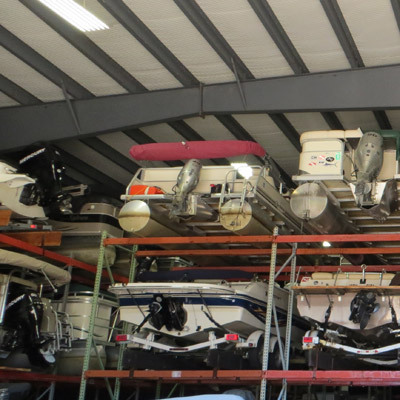 We also offer indoor heated boat storage for your boat or personal watercraft during the off-season, with state of the art, full video surveillance throughout our entire facility and surrounding property to ensure your property is protected. Minocqua Lakeside is also a PCI compliant company, ensuring that we, as well as our merchant partners, provide protection against identity theft of fraud. We are proud to be an A+ rated BBB accredited business. Minocqua Lakeside is a customer service based company. Please feel free to contact us at any time with any questions or concerns. 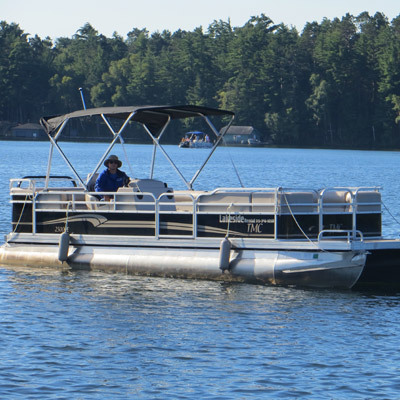 During the summer season, Minocqua Lakeside offers pontoon boat, ski boat, & fishing boat rentals. Minocqua Lakeside is also a Full Service Certified Marina. During the winter season, Minocqua Lakeside offer indoor heated storage for your boat and/or personal watercraft. Give us a call at (715) 356-1050 (Toll Free 1-888-268-2628) or fill out the form on our contact page. 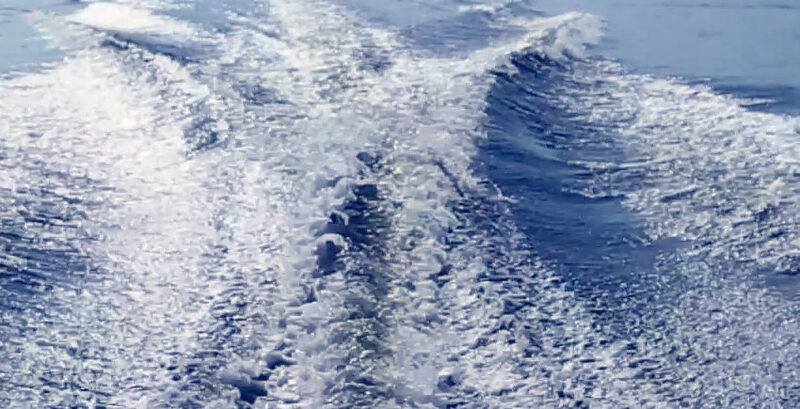 We would be happy to answer any questions you might have about renting a boat or personal watercraft from us this summer. Thank you for your interest in Minocqua Lakeside Boat Rentals, Storage and Marina!